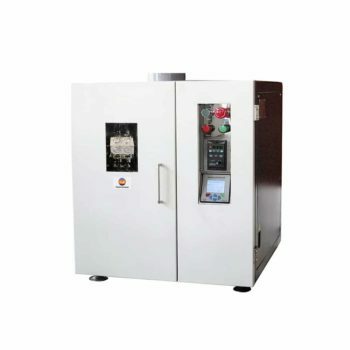 High Temperature and High Pressure Bobbin Yarn Dyeing Machine is a bobbin yarn dyeing machine designed for factory use with high temperature and high pressure. It can be applicable for cotton yarn, polyester yarn, wool yarn etc. 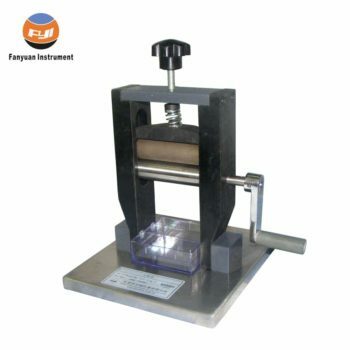 Other forms samples such as sliver, lea yarn, bulk fiber, viscose, nylon zipper, ticking buckle tape also can be treated after change dyeing frame. Integral type heat exchanger, centrifugal pump and 180°plate type reversing arrangement. 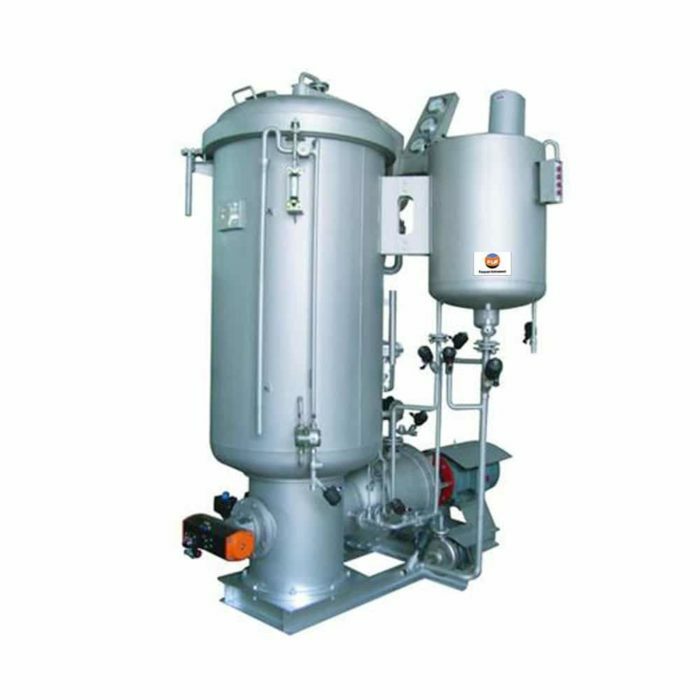 Bobbin Yarn Dyeing Machine for Factory use is a yarn dyeing machine .It can be applicable for cotton yarn, polyester yarn, wool yarn etc. 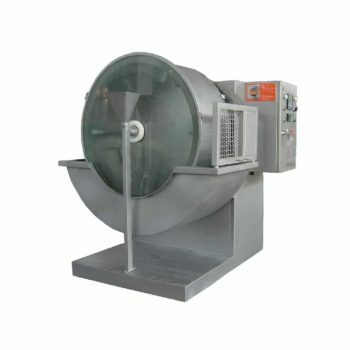 Main vessel equipped with automatic pressure and pressure relief device.